White Side Holidays Poland understand that proximity to the town centre is of paramount importance at the end of a great day’s skiing. We therefore offer quality chalets and hotels, all within a 10 minute walk from the central facilities. 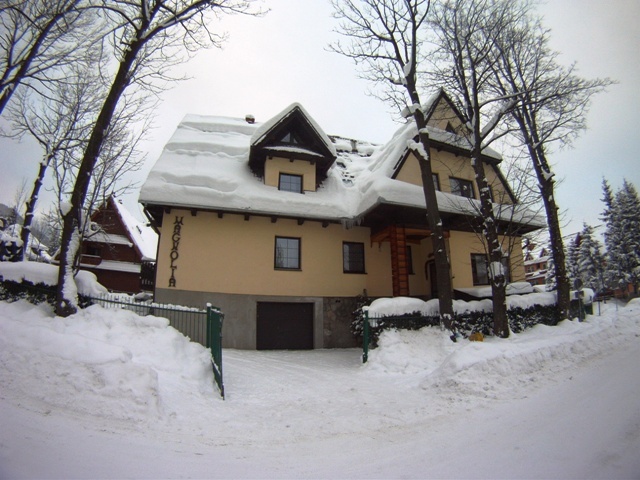 Zakopane is a large town and we have carefully selected our options to ensure the best possible locations. Here you will find our chosen ski chalets and ski hotels to browse through and select the accommodation that suits you! You can choose any of our accommodation choices to fit in with the ski/snowboard package that you would like or if you’ve found something online that you’d prefer then let us know and we can help organise the rest of your ski trip. Remember, our ski packages are fully customisable so you only pay for what you want, feel free to contact us to discuss the best options for your ski holiday in Zakopane! 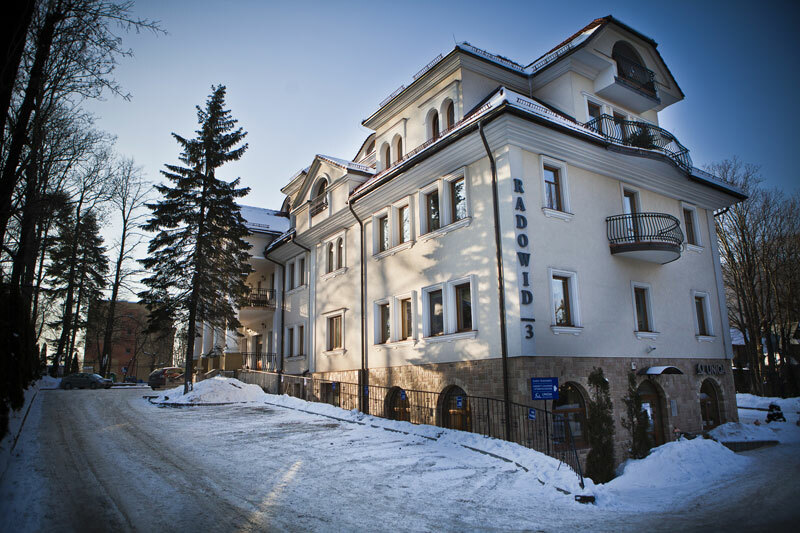 GOLD SKI/SNOWBOARD PACKAGES IN ZAKOPANE WITH 7 NIGHTS ACCOMMODATION FROM JUST £389!